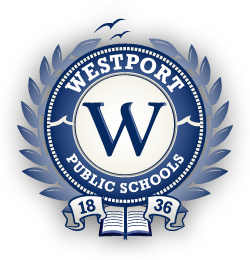 Within days of announcing a new Innovation Fund last year, applications poured in to the Westport School District. Students, staff, even community members were encouraged to submit ideas that foster new ways of thinking, and nurture creativity. The $50,000 fund covered equipment, time and resources that fell outside the normal education budget. The school year is now over. The totals are in: More than 600 students and 2 dozen teachers, in every Westport school, have been impacted by the Innovation Fund. Partnerships were established with the Westport Library, Westport Historical Society, world renowned artists and experts, and 2 Bridgeport high schools. Students worked as scientists, anthropologists, historians, programmers, event planners, marketers, bloggers and live remote broadcasters. Teachers participated as researchers, data collectors and analysts. Digital Portfolios. 2nd graders at Saugatuck Elementary School shared writing, art, music and more with each other using an app called Seesaw. Composers Workshop. 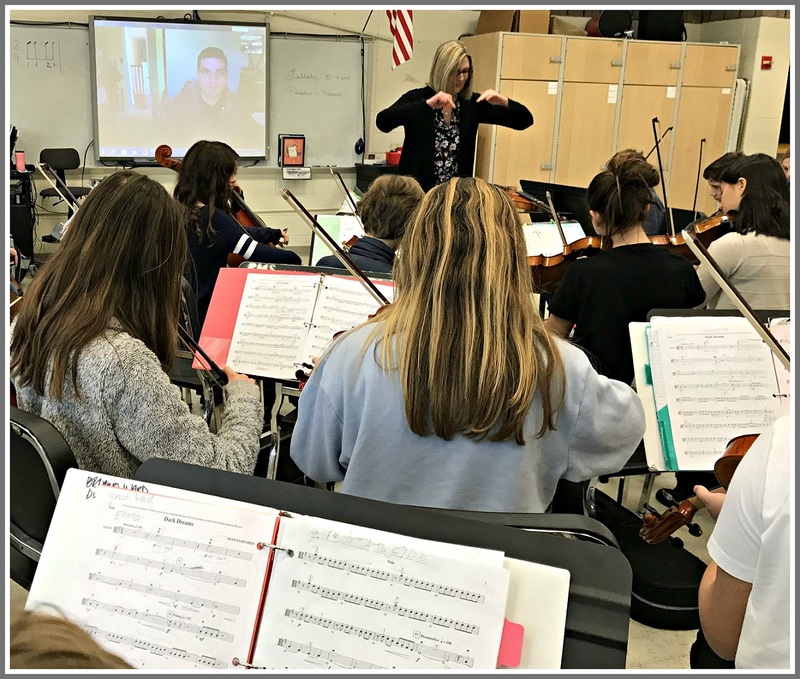 Sean O’Loughlin worked with middle school orchestra students to compose 3 pieces of music. They Skyped and met in person, then performed together in May. Students wrote about the process, and its impact on them. Google Expeditions. Students in various schools explored international museums, undersea caves and outer space using the fully outfitted Google Expedition Kit. Hollywood Movie Music Production. Local recording artist/musician Andrew Smith worked with Kings Highway Elementary, Bedford Middle and Staples High Schools in movie music production, recording and editing. The final project is a queue written at a professional studio, performed, recorded and edited by students. Saugatuck Story Festival. Coming this fall: 2 Staples teachers are working with the Westport Library on a 3-day literary festival and writing conference. It will show real-world applications of reading and writing, and involve well-known authors. Think, Make, Innovate With Drones. Middle school students work after school and in summer programs, using coding software and drones to solve real-world challenges, and explore future uses of technology. Grant applications are now open for the 2018-19 school year. Any Westport student, staff member or resident is eligible. The deadline is August 4. For more information and the application form, click here. This entry was posted in Arts, Education, Staples HS, technology and tagged Sean O'Loughlin, Westport School District Innovation Fund. Bookmark the permalink. Congrats BMS orchestra students and Mrs. Anderson! Many on the Bd. of Ed., especially Mark Mathias, would like to see the innovation fund increased dramatically. It is my view that such expenditures should be approached with caution since there are so many perceived desirable expenditures and, in my view, our schools already are extremely well funded. Choices have to be made and the process of making difficult choices is in and of itself extremely valuable.